"LED BY EXPERIENCE, DRIVEN BY PASSION"
With more than 20 years of experience in estate agency services, Mark manages offices throughout the South West including Fishponds, Downend, and Kingswood. He says: "Having family and living locally I feel it gives me in-depth knowledge of the local area. This is an important attribute to selling and renting properties in the area". Rachel has been working in estate agency for more than five years and specialises in negotiating sales in the South West, including Emersons Green and Kingswood. She says: "What I really enjoy about being an estate agent is finding people their dream property. There is no better feeling when people collect their keys on completion day". Our owners have spent most of their careers working for corporate estate agents. 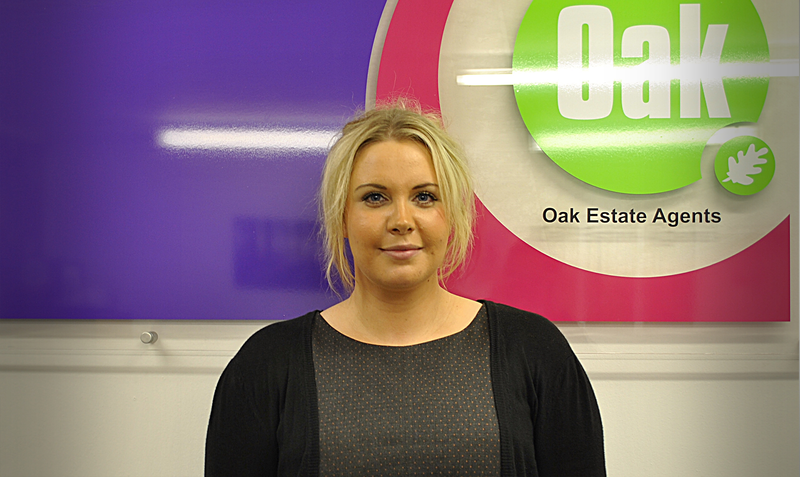 When starting Oak Estate Agents, we wanted to provide you with the flexible, friendly service of an independent agent as well as the advertising power of a corporate. Our proprietors know that buying and selling is one of the most stressful things that you experience and ensure that honest and fair advice is prioritised within the company. From your initial enquiry you will deal with our friendly team right through to completion. We believe that dealing with the same person is one of the most important aspects of property services and brings a closer working relationship. It also gives us a better understanding of your individual requirements. Contact our estate agency in Kingswood, Bristol, to find out more about our property services. Monday, 9:00 a.m. – 5:30 p.m.
Tuesday, 9:00 a.m. - 5:30 p.m.
Wednesday, 9:00 a.m. - 5:30 p.m.
Thursday, 9:00 a.m. - 5:30 p.m.
Friday, 9:00 a.m. - 5:30 p.m.